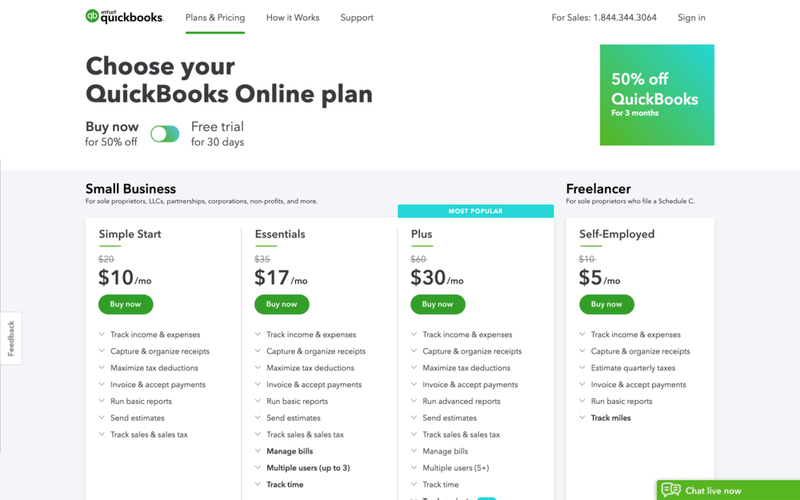 I took a three month interaction design internship with Intuit’s Small Business Self-Employed Group and shipped the Quickbooks.com pricing page. I worked in a team of 5, where I was lucky enough to be able to shadow the work of talented visual and interaction designers, and design researchers. Under the Quickbooks.com design team, I attended core strategy meetings with marketing and design functions. As a team, we ideated, strategized, designed, tested and shipped the page under the agile process in three months. I was lucky to participate in bringing Intuit’s core values of “Design for Delight” to work. I participated in an internal Turbotax corporate strategy wargame with other interns, facilitated by Intuit’s corporate strategy team. I also built low-level machine learning models to help parse customer reviews for our marketing partners, and worked with the Innovation and Advanced Technologies team to develop use cases for Intuit’s internal blockchain.